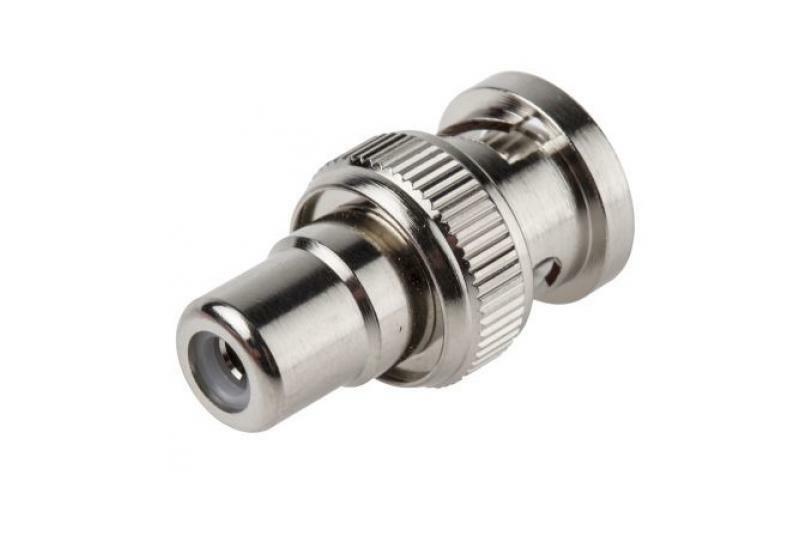 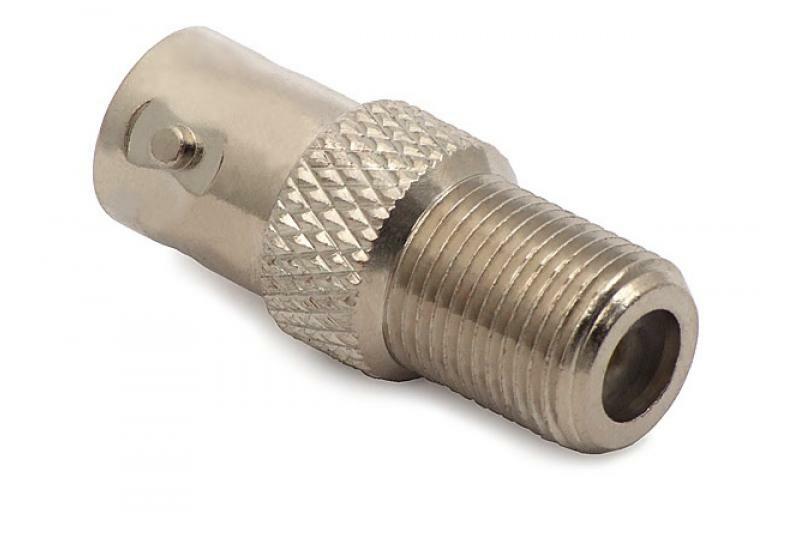 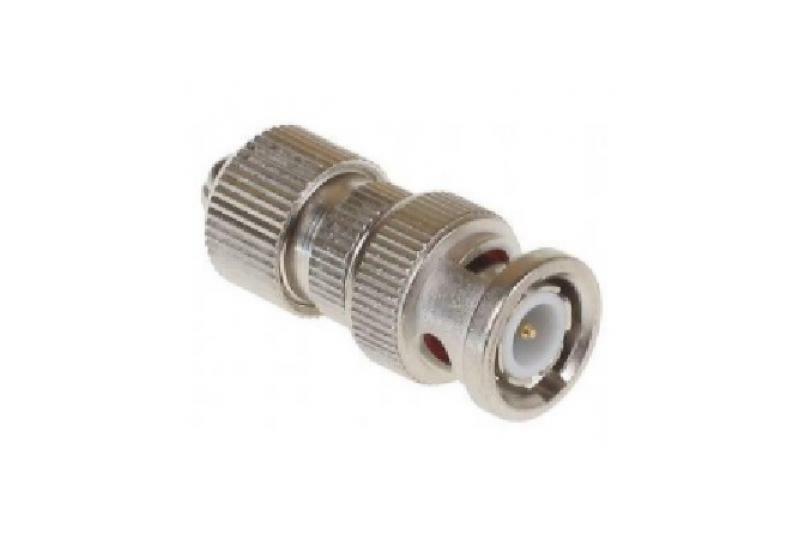 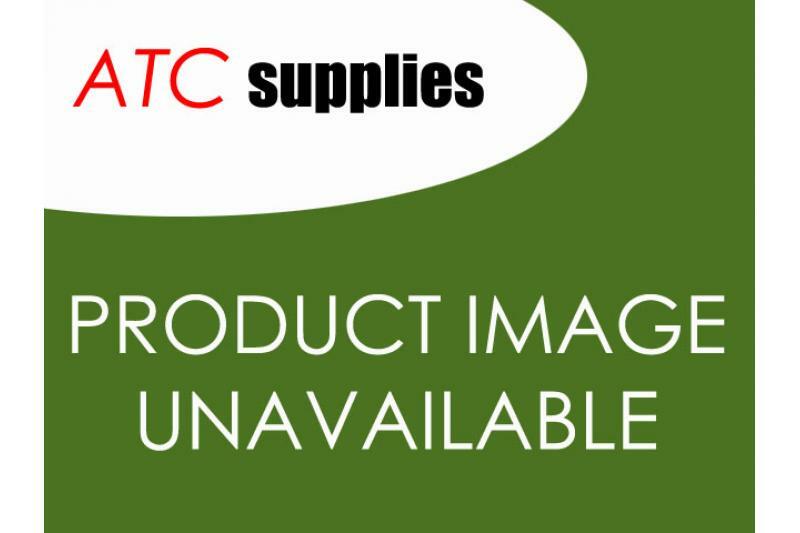 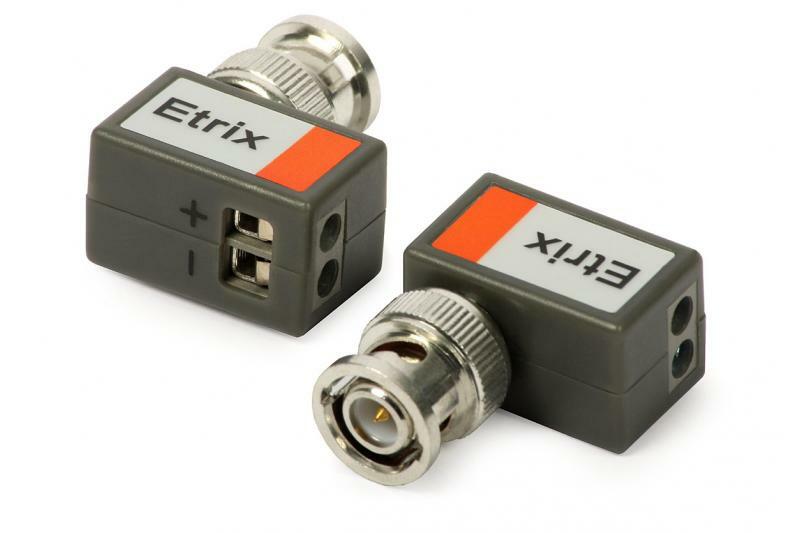 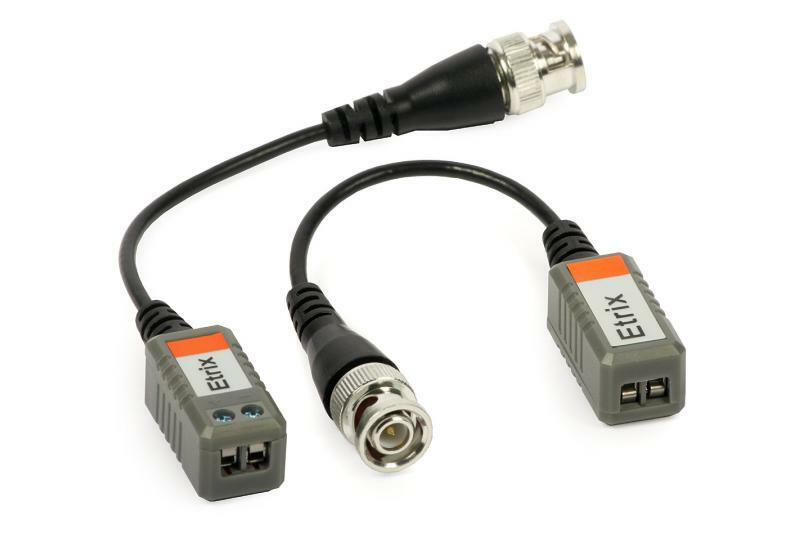 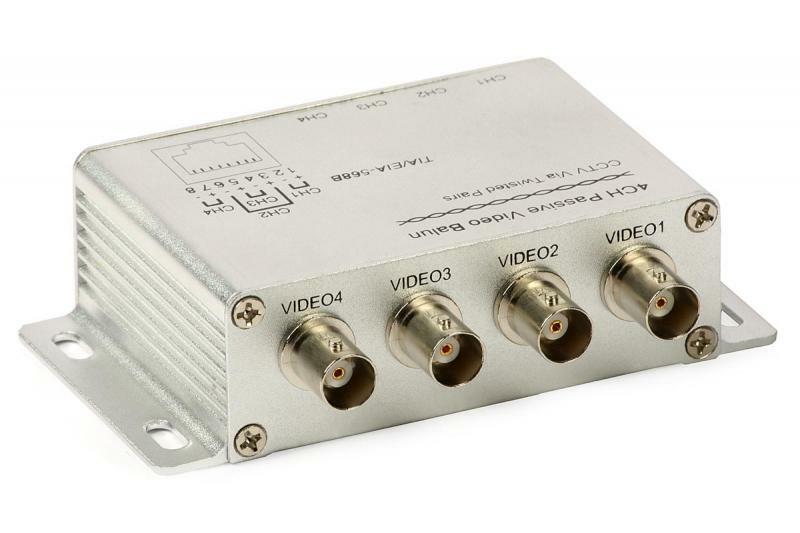 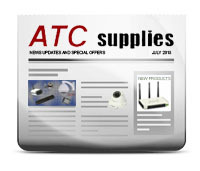 The set is designed to transmit video signal from a single source using a twisted-pair cable. 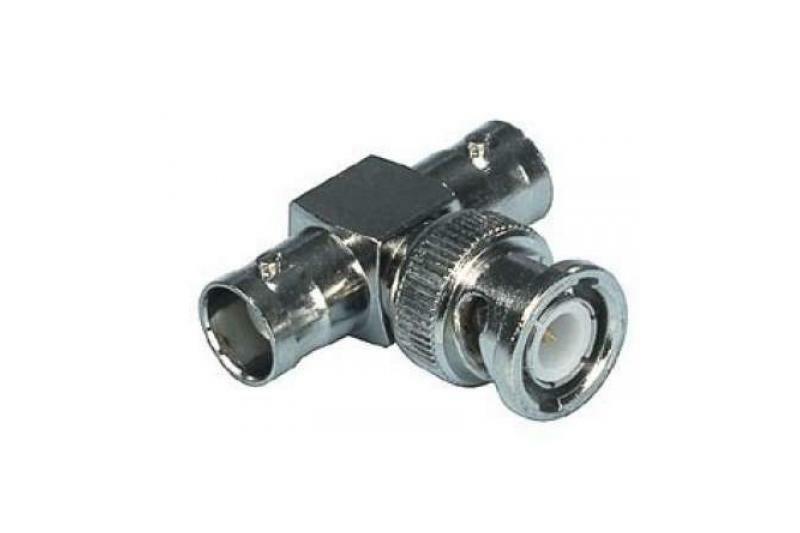 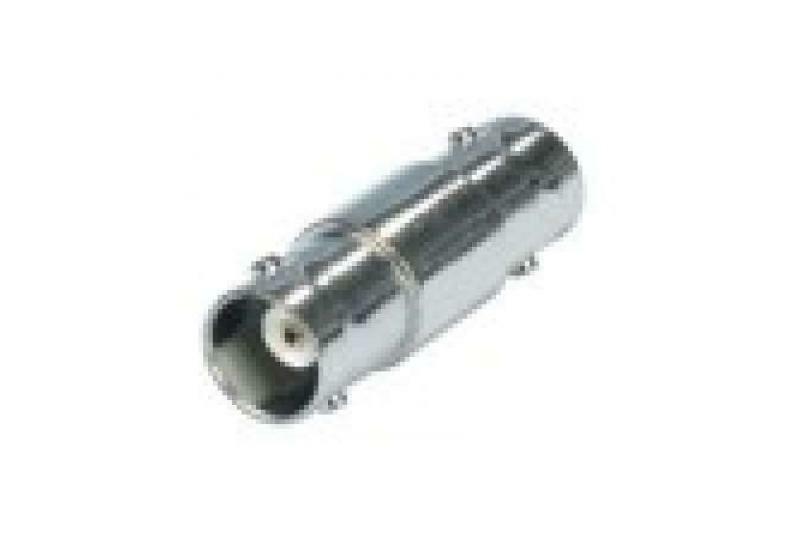 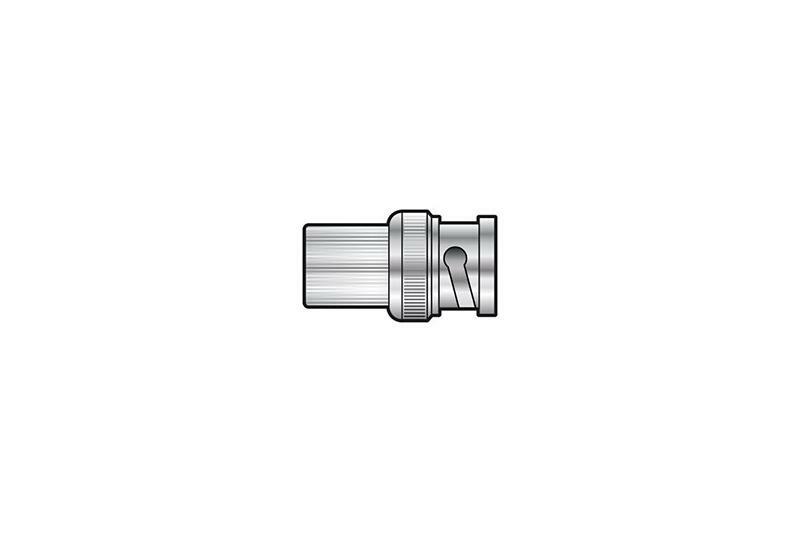 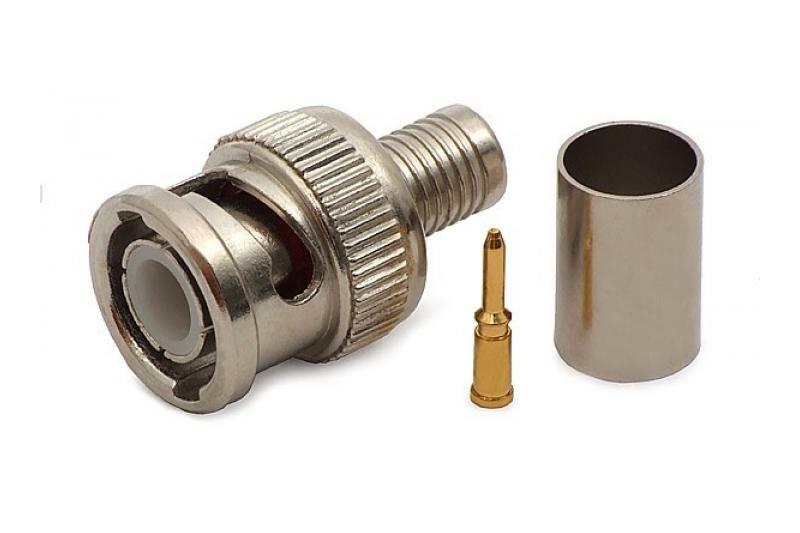 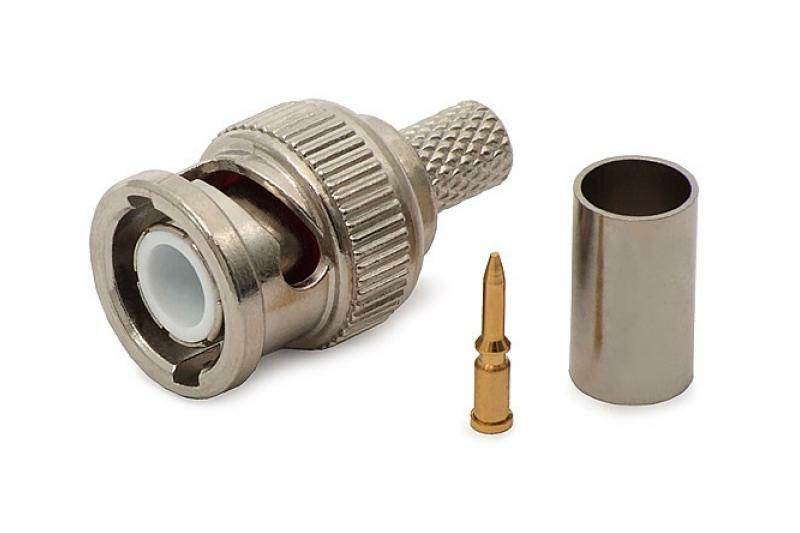 Each of the video transformers (baluns) has a flexible cable terminated with a BNC connector, which allows easy connection even to closely spaced BNC sockets. 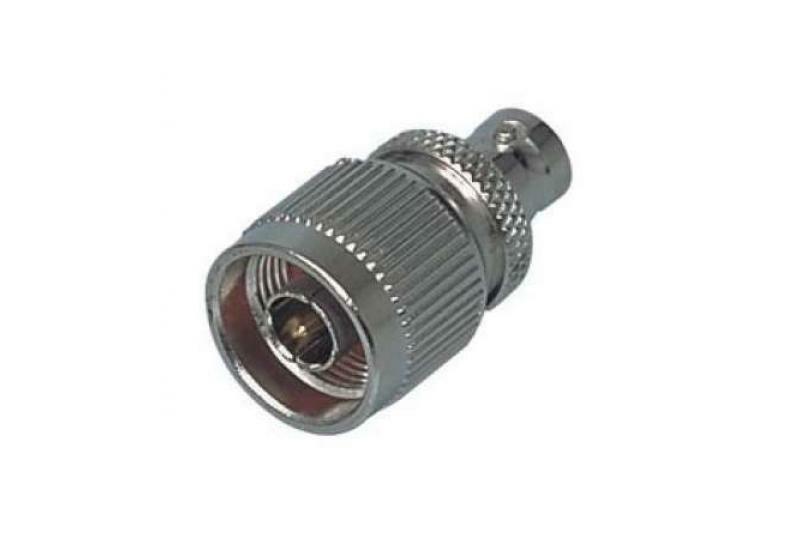 One of the devices matches the 75 ohm impedance of the unbalanced source to the impedance of the balanced line usually formed by a pair of UTP cable, the second performs the opposite function. 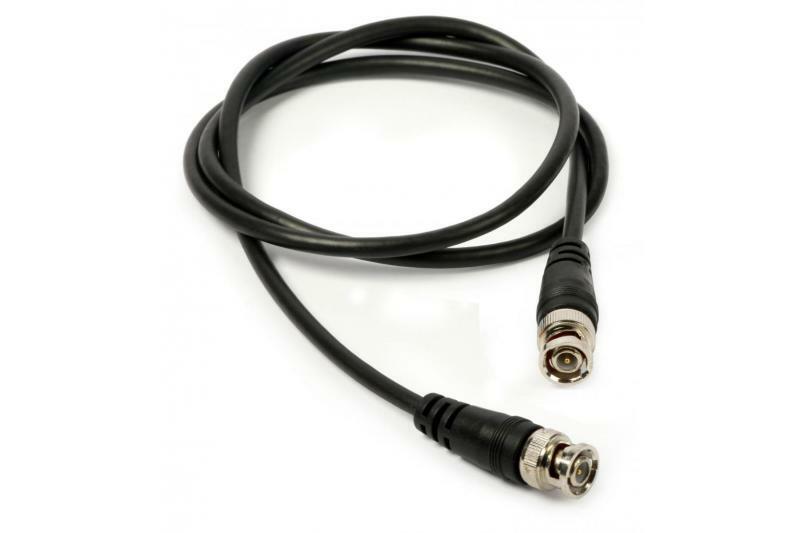 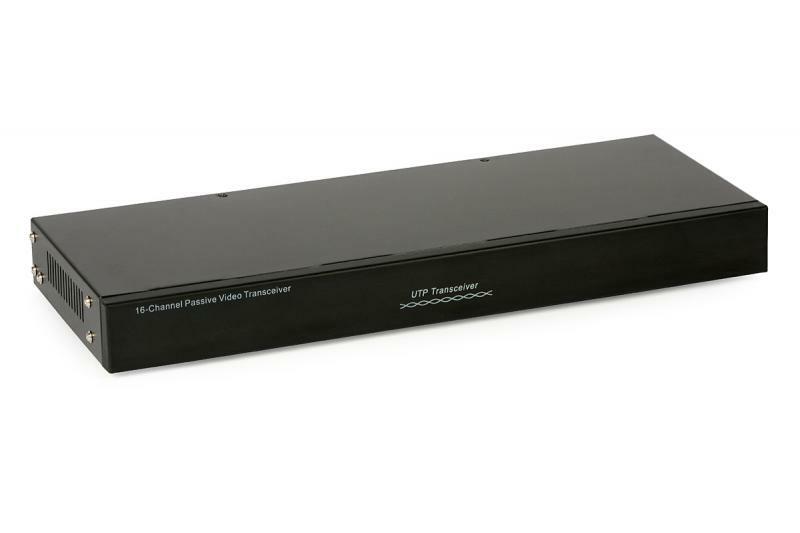 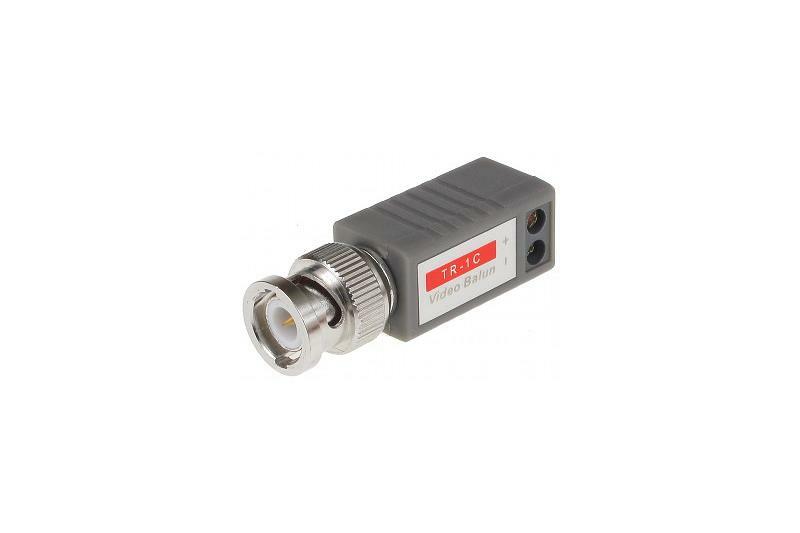 The video signal can be transmitted over a distance up to 400 m (UTP CAT5e). 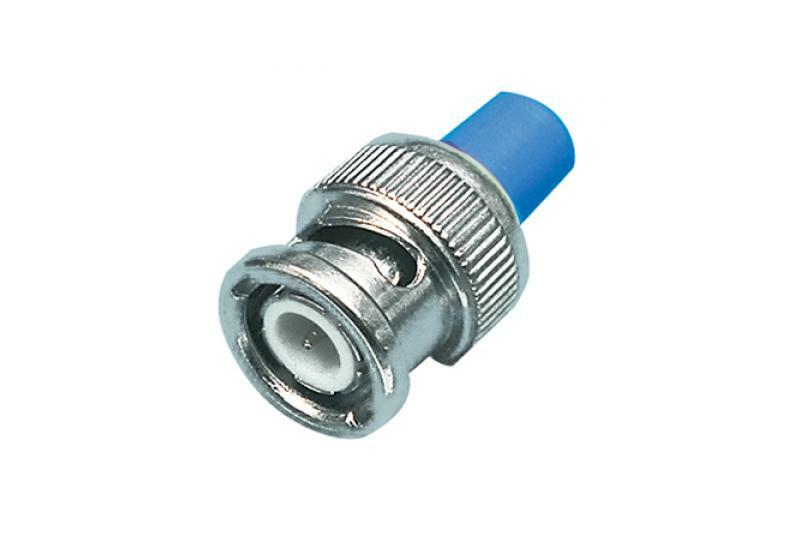 The installer should pay attention to connecting the appropriate wires to the correct terminals: ( ) to ( ) and (-) to (-). 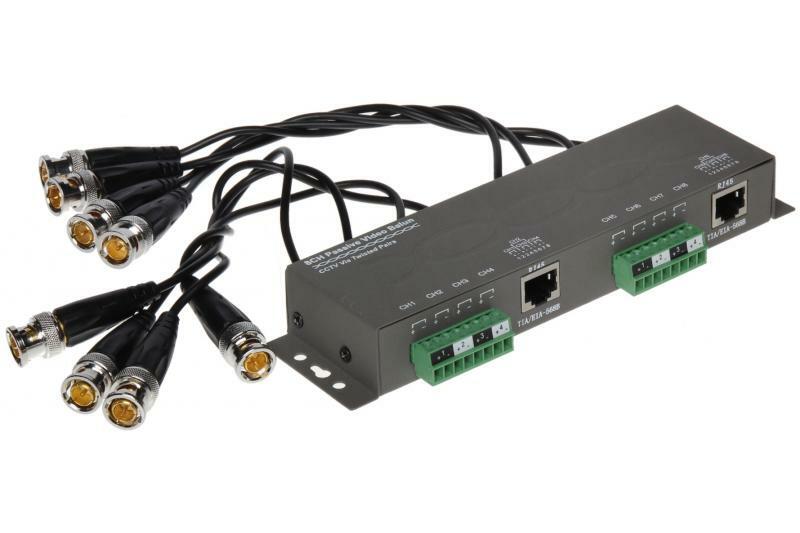 Improper connection will cause interference.